We take your feedback very seriously. For the sake of transparency, we're opening up all our customer reviews, both good and bad, for your viewing pleasure. 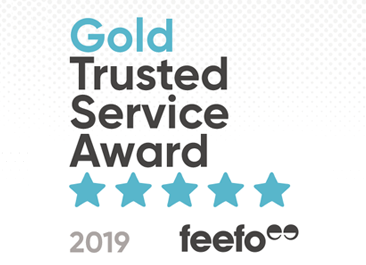 Our reviews are complied using a third party customer feedback company, Feefo, to ensure maximum independence and objectivity. Positive or negative, our Users' opinions are publicly displayed on our site and theirs. Want to talk about our performance, but keep things private? Not a problem - just drop us a line on our contact page or give us a ring - we're happy to hear from you.